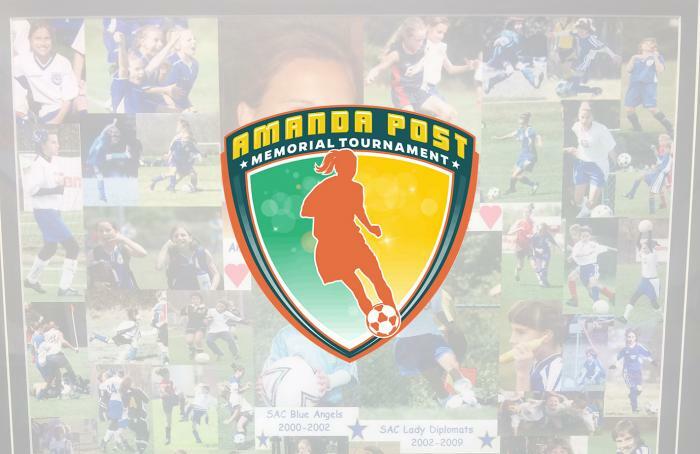 We are very excited to share with you, thanks to your generous donations to Amanda’s memorial fund, that we have just awarded the eighth year of the …. We were thrilled that the Community Foundation of Howard County had received almost twenty applications for Amanda’s two “AmandaWins” scholarships this year. Each applicant was required to have a minimum GPA of 3.5 throughout his/her four years of high school, provide one teacher and one coach recommendation letter and evaluation, and write a 1000-word essay which reflected upon the impact his/her high school and participating in a RHHS JV/varsity sport, or on a SAC team while in high school, respectively, had on him/her, as well as providing an example of “Winning” in the classroom, on the field, or elsewhere in his/her life which reflected a joyful and zestful passion for living consistent with that of Amanda’s. Each scholarship is for $5,000, to be applied against tuition/room & board/expenses for the recipient’s freshman year of college. To that end, please join us in congratulating our TWO talented, promising, “winning” 2017 recipients!!! ​We know that Amanda would be so proud of all of the applicants, and honored that her passion for living continues by supporting these two accomplished student-athletes into this next stage of their education and towards their promising futures. We only wish we could award a scholarship to every single student-athlete who applies. The selection committee again included our long-time family friend John Morrell, our niece-in-law/Amanda’s beloved cousin Julia Post, and Amanda’s beloved SAC Coaches John Jacobs and Lindsay Simpson, and 2010 “AmandaWins” RHHS Student-Athlete recipient & Amanda’s dear friend Carylynne (Hudson) Bingham. Bob and I again removed ourselves from the selection process, but read each application to learn of the talents, accomplishments, passions and aspirations of each of these amazing young men and women, appreciating the effort that each had made in completing such a lengthy application. To our five committee members who again undertook a most difficult challenge of selecting awardees from this year’s very impressive group of applicants, we thank you for your commitment and thoughtfulness in the selection process. Thanks also to selection committee member/SAC Coach John Jacobs for presenting both scholarships this year, as well as 2010 “AmandaWins” RHHS awardee JennaMarie Hill who joined Coach John to again co-present the RHHS scholarship. With this year’s recipients, Amanda’s memorial fund has now awarded a total of $105,000 to TWENTY-ONE (21) “winning” RHHS and SAC student-athletes in eight years – and for which we thank each of you for your contribution(s) to her fund, which has allowed us to honor Amanda and keep her spirit alive through these scholarships again this year, and will continue to do so with her scholarships still to be awarded in years to come. We believe she’d be quite pleased. If you would like to read the details of the scholarships, please visit the Community Foundation of Howard County website at https://cfhoco.org/howard-county-high-school-students/.